CLICK TO HEAR DUKE'S SPECIAL OFFER! In God We Can Trust! God is so incredible and faithful. Yet such a powerful reality and promise can be easy not to receive. We all are hopelessly human and are at best fragile in our understanding of the world and the life that we live. Our human wisdom can put people on the moon, send satellites to far away planets and predict earthquakes, yet the same wisdom is futile when it comes to experiencing true joy. True joy is only given from the simple yet not easy action of trusting God. Trusting is so much harder than believing. Yet God is clear in his word that if we will trust Him, He will give us a quality of life on earth and eternity that exceeds our greatest capacity of human understanding. Will you join me each day in celebrating the sacrifice and promise that He made and gave to each man, woman or child? 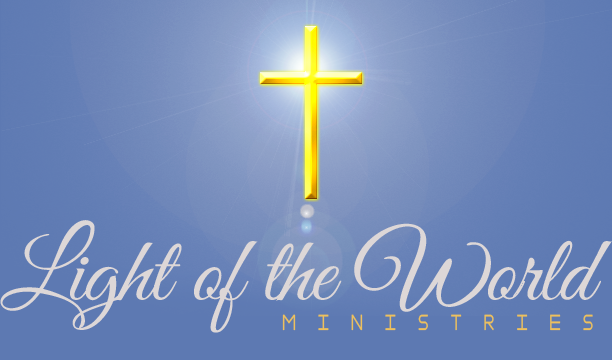 Please join me in praying that these daily messages may help the listeners to choose freely to take and experience the full measure of joy that God intended for His children. Please share this web site with everyone you love and care for. Remember, God loves them infinitely more than we ever could…let's remind them of that. Let's Pray: God we thank You so much for Your incredible love, grace and mercy. Thank You for loving each one of us just as we come to You, and yet loving us too much to let us stay that way. Thank You for being YOU and the only ONE we can trust! It's in Your Name we pray, Amen. "I have probably told more than fifty people about the Moment Of Inspiration. I always hear the same thing…it was exactly what I needed to hear. I am confident that the Holy Spirit can speak to you through these few minutes each day as he does to me and so many others." 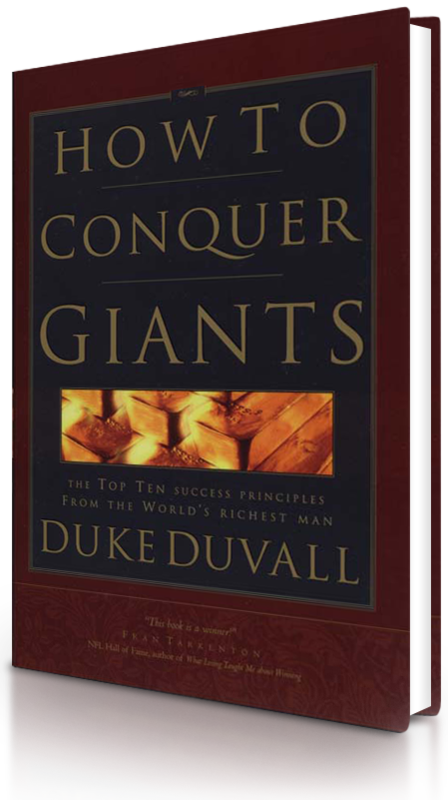 Professional speaker, corporate consultant, and international businessman, Duke DuVall brings a deep understanding of what motivates people to more than 200 audiences annually!